Q-Shield™ insulation solutions are used on various types of vessels, such as tugboats, pleasure craft, and fishing boats. All solutions are chosen and designed to handle all types of maritime conditions. Insulation in marine plays an important role because the parts which generate heat may put lives at risk if not managed/handled properly. Additionally, meeting the domestic and international norms are equally important for any marine application which comes under SOLAS – Safety Of Life At Sea. Many conventional types of vessels have exhaust pipes running through them which can be inadvertently touched by a passerby creating major safety concerns. Application of Q-Shield™ insulation provides full safety as the surface temperature of the shield is now touchable. Engine surface temperature control: Q-Shield™ technology allows for the surface temperature of the exhaust manifold and other key heat producing components to be below regulatory levels. 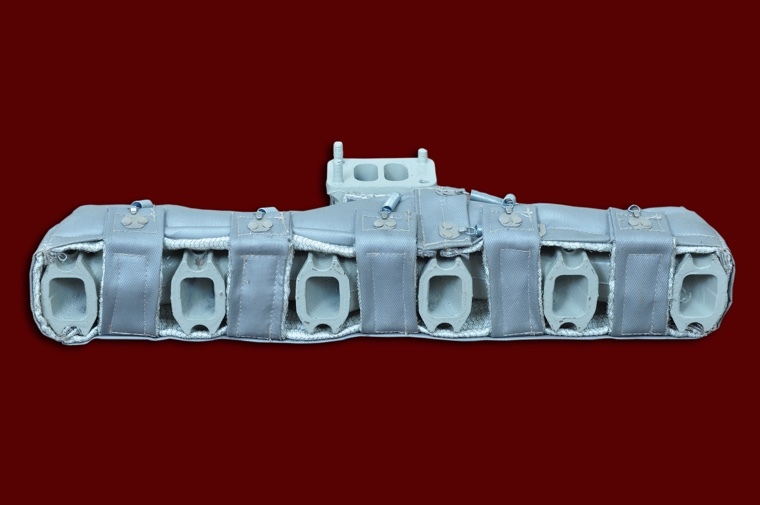 The composition of the shields is specifically designed to manage marine conditions. Problem Statement Oil/fuel spillage on exhaust components was occasionally causing fires resulting in dangerous situations. With seaborne applications as the vessel is prone to unsteady movements the naked hot parts were also causing burn injuries. 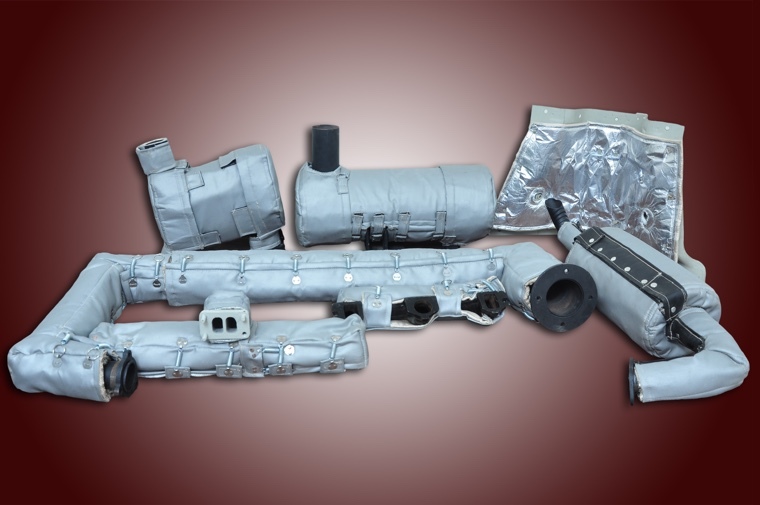 At QUSA Thermal, Inc., we deliver robust thermal insulation solutions that offer outstanding performance in marine applications. One example is the water, moisture, and fire-resistant exhaust insulation highlighted here. Designed and manufactured to shield the exhaust manifold and turbo, this blanket provides long-lasting thermal performance in punishing marine environments. Left unprotected, the exhaust temperature of this marine generator set measured 600 ºC (1112 ºF). Since it is installed on a seaborne vessel prone to rolling, pitching, and yawing, the unsteady movement could potentially cause ship’s personnel in the vicinity to lose their balance and put them at risk for contact burn injuries. In addition, small leaks and spills of oil and fuel were occasionally causing fires resulting in very hazardous conditions. 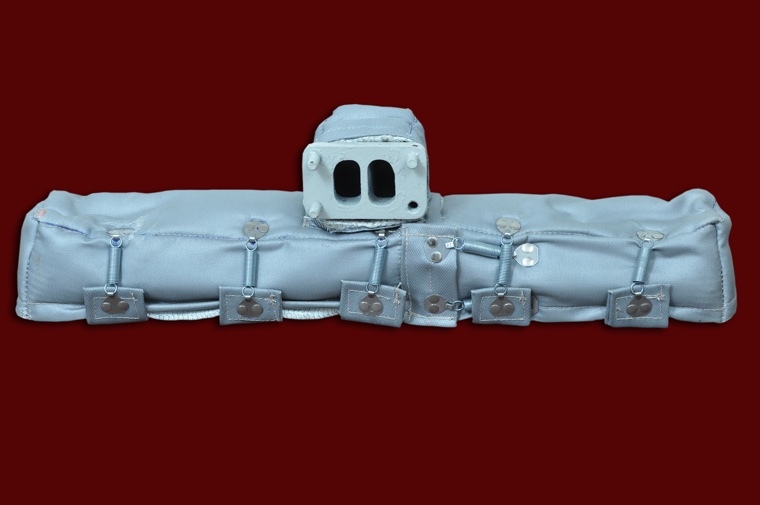 As problem solvers, we designed and manufactured a high-grade thermal insulation blanket that both diminishes the risk of accident and injury and reduces the wear and tear on heat sensitive components. Our four-layer composite construction features our proprietary Q-Shield™ technology and fits the exact dimensions of the exhaust manifold and turbo. 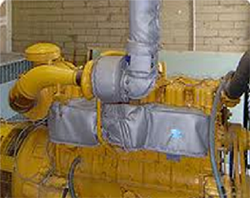 It provides both energy conservation and personnel protection by reducing exhaust temperatures to 90 ºC (194 ºF). Our portfolio of custom marine solutions also includes thermal insulation for A/C piping and ductwork, intercooler systems, ceilings, and walls on vessels of any type or size. 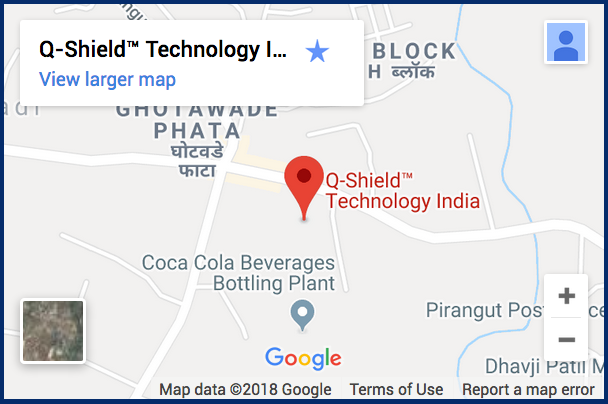 For more information about our Q-Shield™ technology or to make an inquiry, contact us directly.